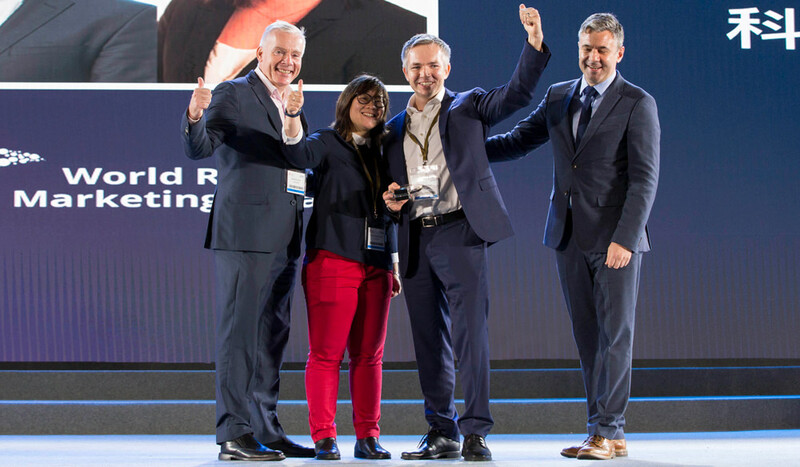 Cork Airport has won the prestigious World Routes 2018 Marketing Award, a global accolade recognising excellence in aviation marketing. 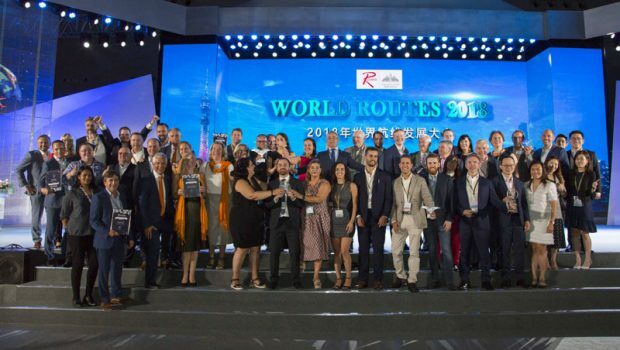 Cork was the winner in the Best Airport Under 4 Million Passengers category at the World Routes conference in Guangzhou, China. 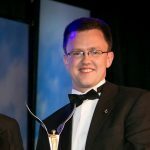 Cork was congratulated for its third consecutive year of growth. 2017 saw the launch of the airport’s first ever intercontinental route, with a new year-round Norwegian service to Boston/Providence. 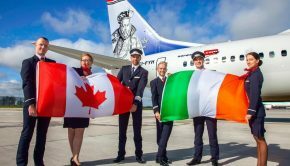 Norwegian’s CEO Bjorn Kjos said that the strong marketing executed by Cork Airport for both its inbound and outbound markets has since ensured the route’s success. Norwegian launched the first Transatlantic service from Cork during 2017. Photo by Gabriel Desmond. 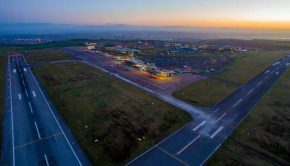 Over 2.4 million passengers will pass through Cork Airport this year. 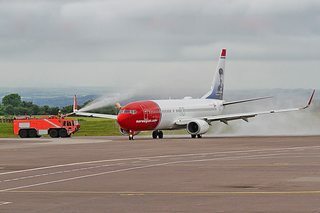 The airport is forecasting growth of 4% this year, flying to destinations across the UK, continental Europe and a direct transatlantic service to the USA (Boston Providence) with Norwegian. 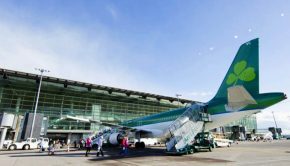 Further route announcements this year for Cork Airport include a new year-round Cork to Lisbon route from Aer Lingus, commencing October 26, 2018. It will operate twice-weekly on Mondays and Fridays. Air France is also operating a daily service connecting Cork to Paris-Charles de Gaulle. 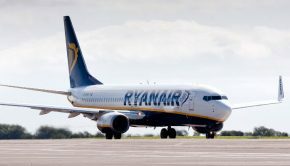 It was also good news for Shannon Airport who were highly commended in same Under 4 Million Passenger category while Dublin Airport was also high commended in the 20-50 million passenger category. Brussels Airport came first in that category.